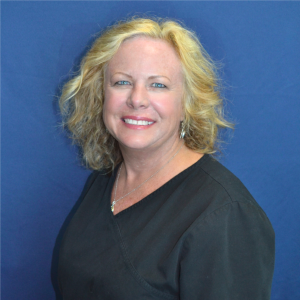 Julie Thomas is a certified medical assistant with over 30 years of experience and has lived in Orange County for the past 25 years. Her experience includes pediatrics, urgent care, geriatrics, dermatology and assisting in medical and cosmetic surgical procedures. In addition to being the sunshine of our office, Julie shows a special interest in each and every patient, caring for them with compassion and understanding.